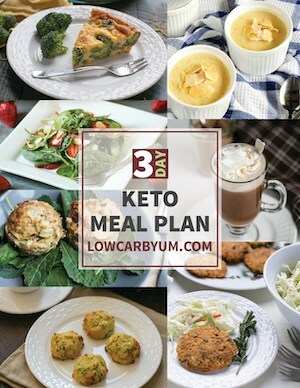 You Are Here: Home / Articles on Keto Diet Basics / What is MCT oil and where does it come from? What is MCT oil and where does it come from? 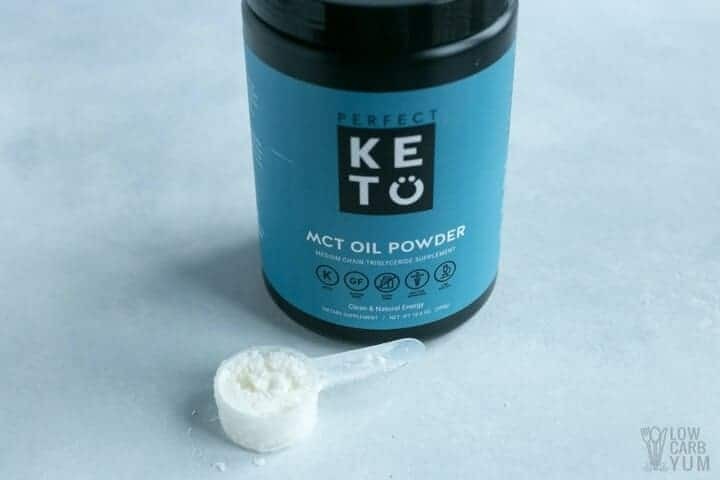 For those on a keto diet, MCT oil has become a staple for making high fat coffee and more. What is MCT oil made from and where does it come from? 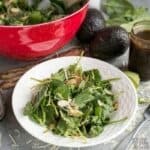 Questions about this common low carb ingredient are getting asked with much more frequency these days. Google Trends has shown that searches related to how MCT oil is made and what it does have risen about 75 percent since late 2015, and they are still on the rise. This is getting the attention of supplement manufacturers and private label distributors who are beginning to offer this oil in order to meet growing consumer demand. If you’re one of those folks who loves MCT oil, be sure to check out the special 20% deal you can get here. One of the top sources of medium-chain triglycerides and MCT oil is coconut oil. Medium-chain triglycerides are also sometimes referred to as medium chain fatty acids, or “MCFA” for short. In order to understand the effects and benefits of MCT oil, an understanding of the different types of fatty acids is required. (8 carbons), capric acid (10 carbons) and lauric acid (12 carbons). The fewer the carbons, the more quickly the substance can be absorbed and assimilated within the body. Most dietary fat (triglycerides) in the typical American diet is of the long-chain variety. This long structure requires the body to work harder to process this fatty acid type to fully digest it and allow it to be converted into energy. This is in contrast to medium-chain triglycerides (MCTs). The body can absorb MCTs easily due to their shorter chain length. There is far less processing and energy involved in metabolizing them. In this way, MCTs can diffuse efficiently from within the GI tract and into the bloodstream. They are then rapidly converted into energy the body can use via the liver. Now that we know what MCT is, let’s get into take a look at what is MCT oil made from. The most common and popular source of MCTs from whole foods is coconut oil. Coconuts grow mainly on tropical islands, coastal areas and on the fertile fringes of desert lands. The top five world suppliers of coconuts are Indonesia, the Philippines, India, Brazil and Sri Lanka. The continent of Asia provides an estimated 90 percent of the world’s coconuts. Other top countries for coconut production include Vietnam, Papua New Guinea, Mexico, Thailand and Malaysia. Coconut trees are resilient and can grow in a variety of soil types, but they require lots of rainfall to thrive. With demand for coconut products surging around 500 percent in the past decade, many countries will be looking for ways to increase their coconut production. The majority of coconut oil’s fatty acid content – around 65 percent – is considered to be of the medium-chain variety. Full-fat dairy such as extra heavy whipping cream and palm kernel oil are two more examples of medium-chain triglyceride food sources. MCT oil is essentially distilled, concentrated medium-chain triglycerides. It can is derived by extraction from coconut oil as well as palm kernel oil. 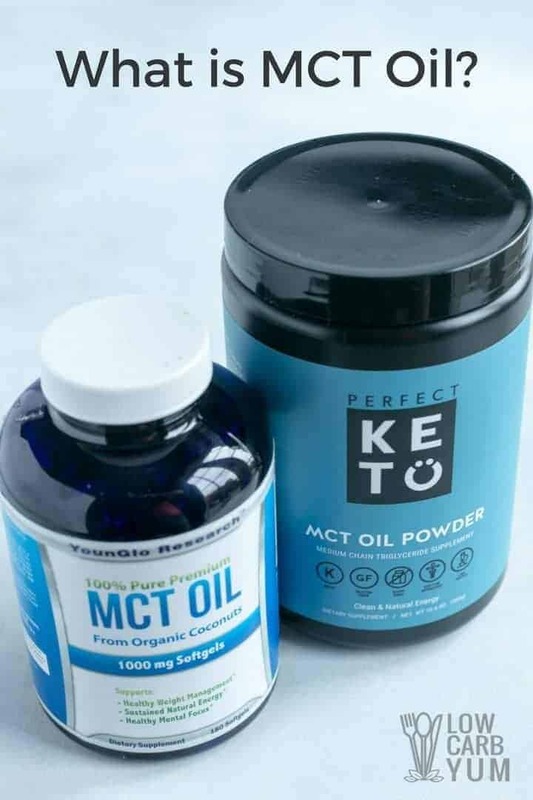 MCT oil is generally composed of the C8 and C10 medium-chain triglycerides. These two fatty acid types can be absorbed by the body very rapidly. The result is a fast, natural energy boost. 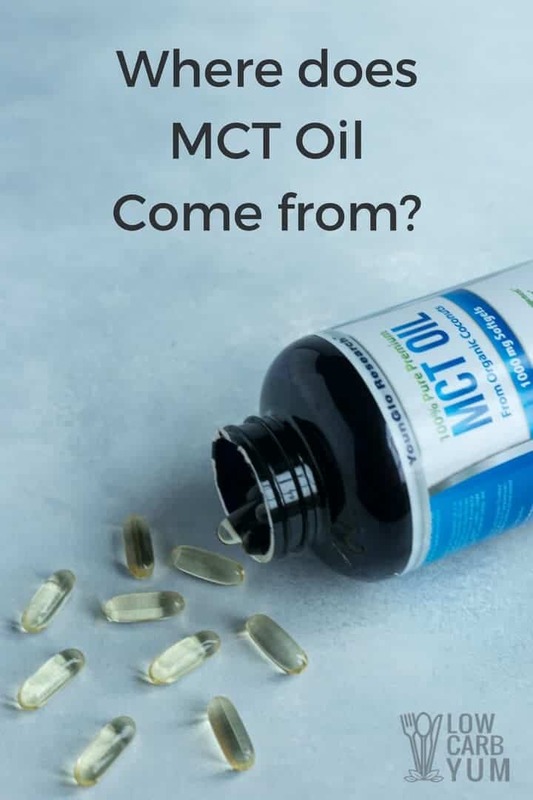 But, you may be wondering, what is MCT oil good for? Fast Absorption. As described above, the chemical structure of MCT oil allows it to be easily processed and assimilated by the body. This means the desired effect happens efficiently when an energy boost is needed. Minimal Fat Storage. Because MCTs are absorbed rapidly and almost immediately burned by the body as energy, less of it gets stored as excess fat than with other triglyceride types. Aids in Digestion. 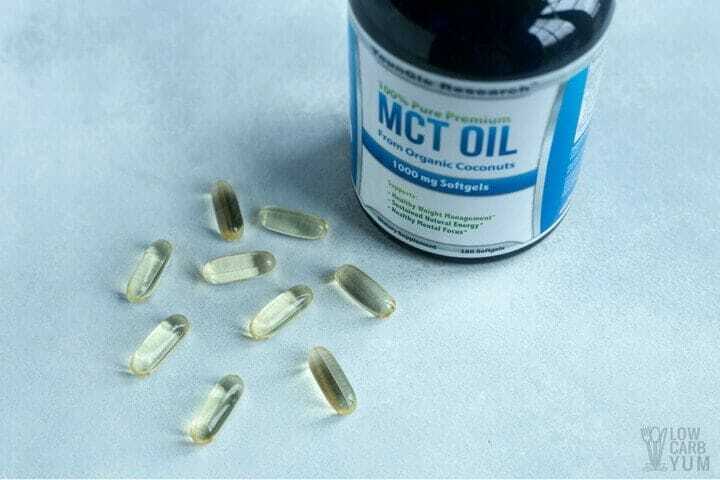 MCT oil can also enhance the digestive process and counteract constipation. Fuels Metabolism. Medium chain triglycerides like those contained in MCT oil also help to increase thermogenesis in the body. This in turn fuels metabolism and helps the body to run cleaner and more efficiently. Helps Maintain Ideal Weight. MCT oil promotes satiety, naturally preventing cravings and snacking throughout the day. Boosts Brain Functioning. 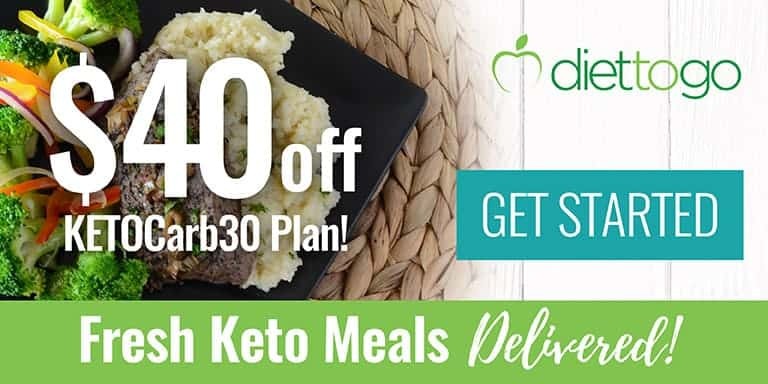 MCTs also help to create ketones, which is used as energy by the brain. In this way, MCT oil can help with cognitive functioning, a better memory and increased mental clarity. Antioxidant. Reduces cellular damage, supporting immune system health and overall health. Anti-inflammatory. Helps to reduce inflammation in the body and avoid numerous health conditions related to it. Promotes Gut Health. MCT oils support the health of the gut microbiome by combating harmful bacteria while supporting positive strains. Supports Heart Health. A 2010 study showed MCTs combat cardiovascular disease and metabolic syndrome. 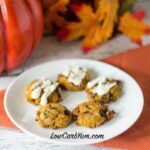 What is MCT oil used in as an ingredient? taste or character. Many add it to their coffee to make it “bullet proof” as an alternative to methods that involved melting butter into the coffee. You can add MCT oil to smoothies, shakes, salad dressings and energy drinks. It is particularly effective when added to caffeinated beverages, as it evens out the effects of caffeine and minimizes or even eliminates the typical “caffeine crash” that many people experience. Energy from the fat in MCT oil, while it is metabolized quickly, is also slow burning. The caffeine will still give you a kick, but the medium-chain triglycerides help to extend and even out its effects in the hours that follow. MCT oil has also been shown to have benefits for the skin as well, so it can be added to favorite lotions, lip balms, creams and cosmetics. Lauric acid is sometimes included in MCT oil. This is a medium-chain triglyceride that has 12 carbon atoms. Lauric acid is another component of coconut oil that is known for its antimicrobial, antibacterial, antiviral and antifungal properties. MCT oils are extremely health-promoting and should be consumed every day. Interest in this potent oil has been on the rise, as evidenced by the 75 percent spike in searches since late 2015 shown by Google Trends. 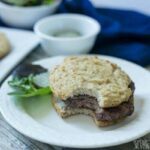 Food sources for MCT oil include coconut oil, grass-fed organic butter, palm kernel oil, grass-fed beef and full fat dairy products. However, MCT oil offers a convenient, concentrated way to get more of these energy-boosting compounds. So now you fully comprehend how mct oil is made and what is mct oil made from. Contract nutraceutical and pharmaceutical companies will be looking to meet the growing demand for this powerful oil by offering the highest quality blends possible to their customers. Want to start taking this amazing supplement? My favorite is the powder form which you can get at 20% off using this link. It’s available in liquid or capsule forms too if you prefer those.